Photo by Debra S. Kaplan. 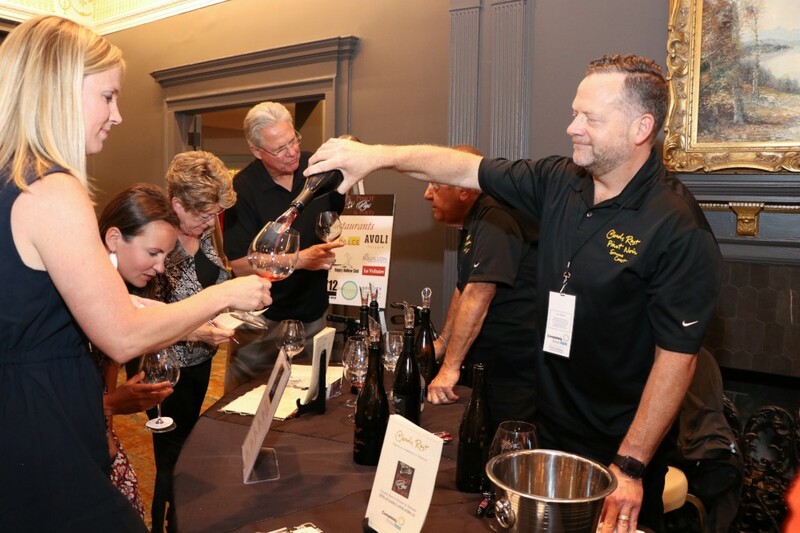 Pinot, Pigs & Poets is celebrating its 10th year in 2019! 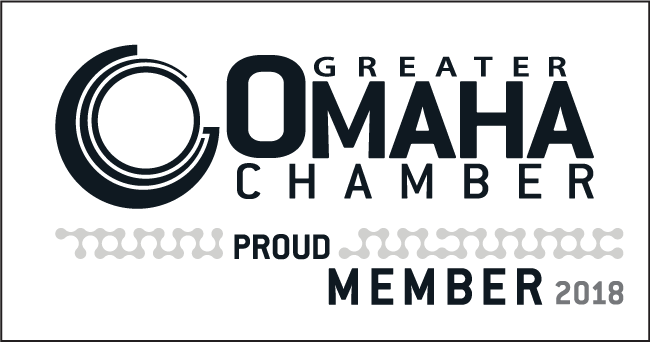 The event will include attendee favorites of fine pinot noir wines and delectable pork dishes, as well as slam poetry by the Nebraska Writers Collective. Pinot, Pigs & Poets is a collaborative effort with the Iowa Pork Producers Association and the Nebraska Pork Producers Association. Pinot, Pigs & Poets was founded in 2010 as an effort to combat childhood hunger by directly benefiting the Completely KIDS℠ weekend and after-school food programs. Read about the Weekend Food Program. It raised $30,000 in its inaugural year. 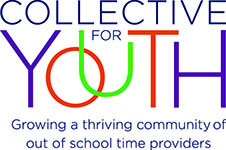 Over the past decade, the success of Pinot, Pigs & Poets has allowed Completely KIDS to increase the number of children enrolled in the program and the number of items sent home with the children each weekend. 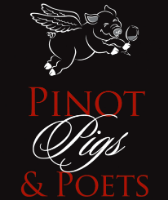 In recent years, the proceeds raised from Pinot, Pigs & Poets have consistently exceeded $275,000. 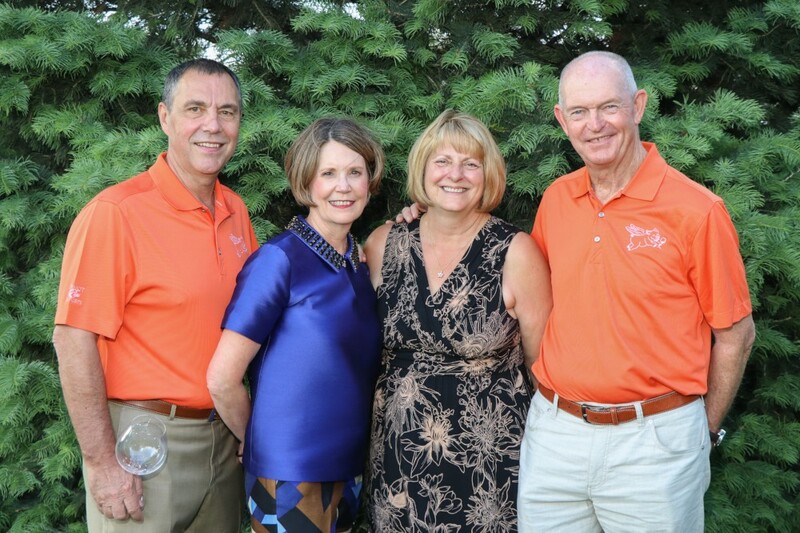 Gayle and Jody Carstens and Terri and Jack McDonnell, 2018 Pinot, Pigs & Poets Co-Chairs. Photo by Debra S. Kaplan. Pinot, Pigs & Poets will return for its 10th anniversary on May 16, 2019.